The 6 Muscles Of “Spiritual Fitness” - How Strong Is Your Spiritual "Body"? 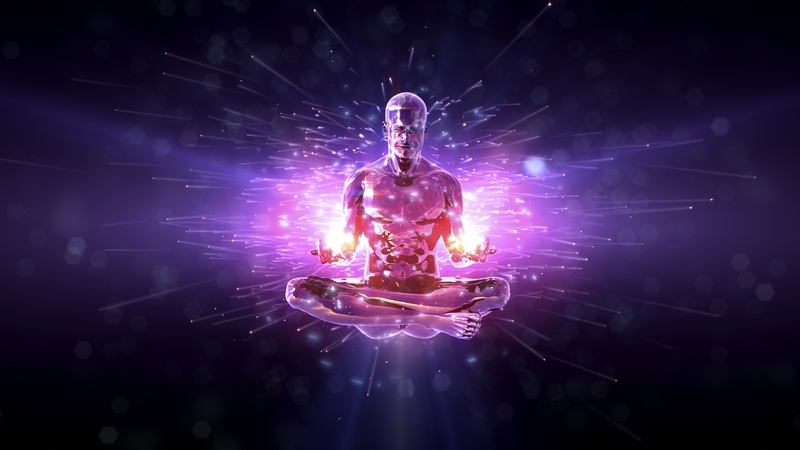 The 6 Muscles Of “Spiritual Fitness” – How Strong Is Your Spiritual “Body”? 1.6.1.1Help Gostica raise the vibrations and SHARE this article with your family and friends. Just as we have our own physical fitness level, we also have our own spiritual fitness levels – and these determine how energized, happy, engaged, and aligned we feel in our everyday lives. Our spiritual awareness can give a whole new meaning to our lives. Instead of focusing solely on your personal experience, your consciousness expands to include those of other planes; things we may not logically understand, but intuitively know. Self-awareness is pivotal to the human condition. More than just being aware of our physical, mental, or emotional well-being, self-awareness means that we are truly awake; that we have consciousness. 1. Location Awareness – Experientially discovering the “self” independently from your body, mind, and thoughts. 2. Time Awareness – Finding Happiness in the now, not the past or future. Our minds are incredibly powerful and craft the way we experience the world. If we don’t actively use our minds well, they can work against us — without us realizing it. IF IT’S STRONG: You are in control of our thoughts an , therefore, your own reality. You are present with others and have a awareness the world around you. Yo are open-min e and you filter out prejudice. IF IT’S WEAK: Undisciplined mind can cause arrogance, stubbornness, & distracted thoughts. Your focus is wasted on unimportant and damaging thoughts because you haven’t harnessed the power of our mind. Living a life of impact is important to all of us. Knowing that we are impacting others positively brings contentment, and the more we maximize this, the more we feel fulfilled. IF IT’S STRONG: You know you are positively impacting others, and embrace opportunities that come your way. You have an outward focus of the world and how you can make a difference. Our emotional state affects all of our relationships with others and ourselves. When we are in touch with our emotions, we’re able to express ourselves more fully. IF IT’S STRONG: You relish your emotions and how they are expressed. You enjoy all of your emotions, are empathic, and you easily build trust with others. IF IT’S WEAK: You feel a lack of emotions, or alternatively, overly emotional. You may not understand your own emotions, or feel drama recurring in your life. We primarily experience life through our physical bodies so it’ crucial to have a positive relationship with your body. IF IT’S WEAK: You feel faint, weak, or detached from your physical body. You feel less coordinated — in your body, and echoing into your life.